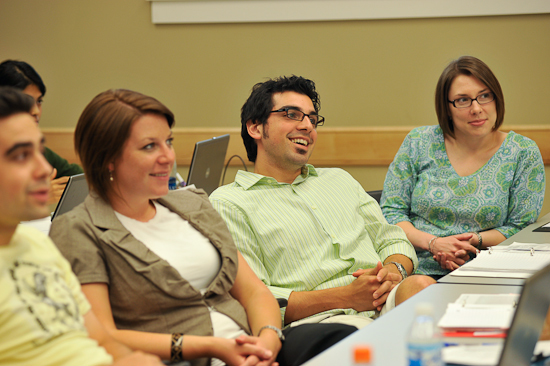 The Melton Center helps to coordinate a large number of undergraduate and graduate Jewish Studies courses at Ohio State. Each year faculty in affiliated departments offer courses in Jewish history, religion, culture, thought, and literature, as well as in Hebrew and Yiddish language. In addition, the Center offers a basic introductory course in Jewish Studies. Undergraduates can major or minor in Jewish Studies, Hebrew, and Yiddish, as well as focusing on Jewish topics in Comparative Studies, English, History, Philosophy, Political Science, and Women's Studies.